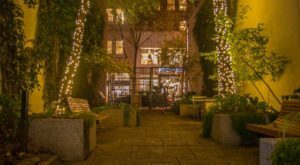 When you live in the city, it’s easy to feel like you’re missing out on the stunning fall foliage. 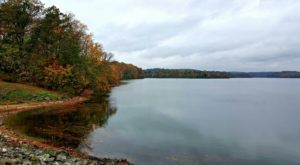 Sure, you can go up to the Poconos and see the mountains bathed in red, orange, and yellow – but if you don’t have a chance to get away for a whole weekend, we’ve got a solution! 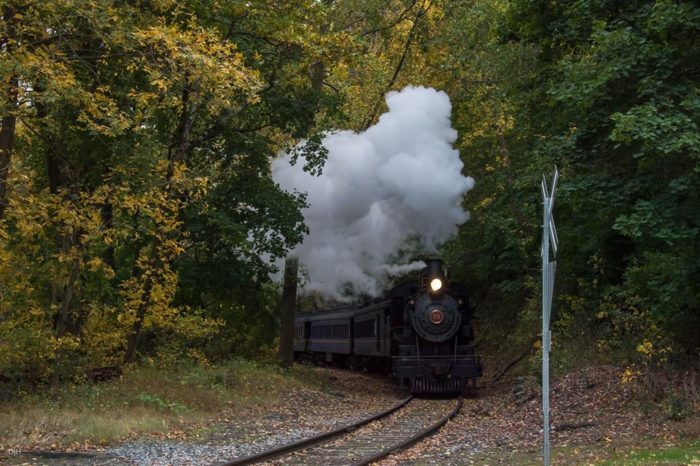 The Wilmington and Western Railroad offers the closest fall foliage train ride near Philadelphia, and it is breathtaking. 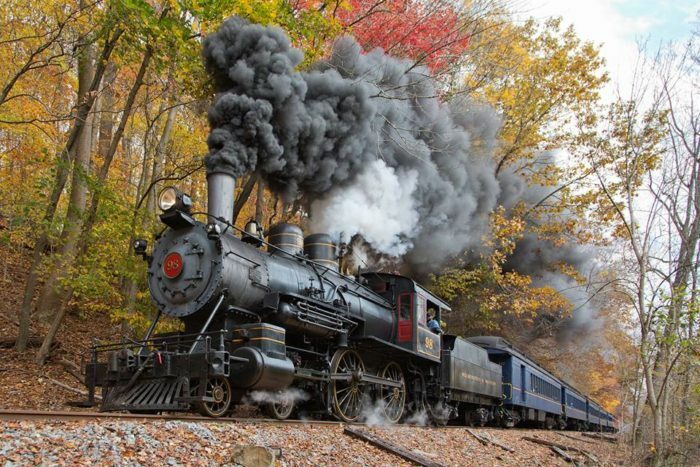 Travel back in time to the late 1800s with this historic railroad, and enjoy the routes along scenic Red Clay Creek! 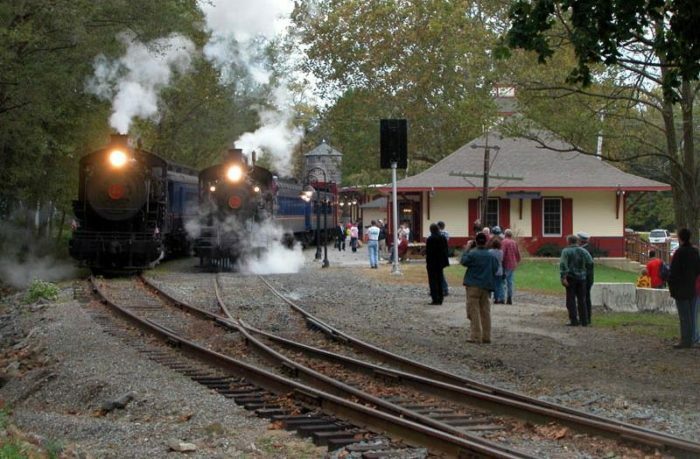 For over 50 years, the Wilmington and Western Railroad has been dedicated to being the only rolling museum in the area. You'll ride in a vintage train car that has been fully restored, and your trip will be powered by one of the classic locomotives. 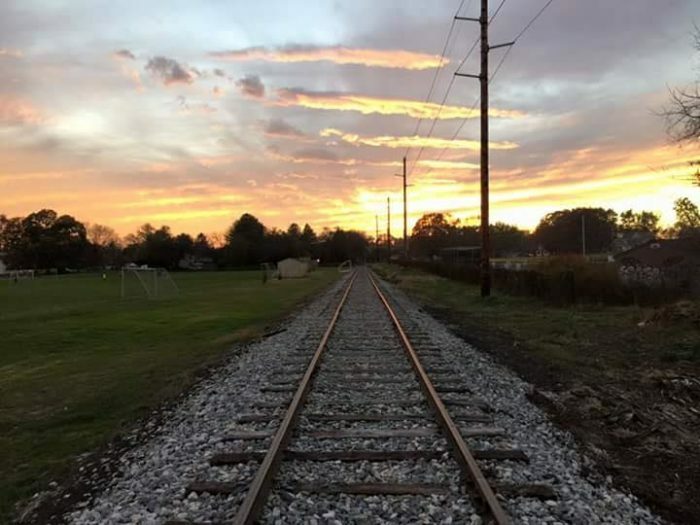 The Wilmington and Western Railroad offers plenty of excursions, from the Mount Cuba Meteor Picnic Trail to the Holiday Lights Express. You can find more about their excursions on their website, here. 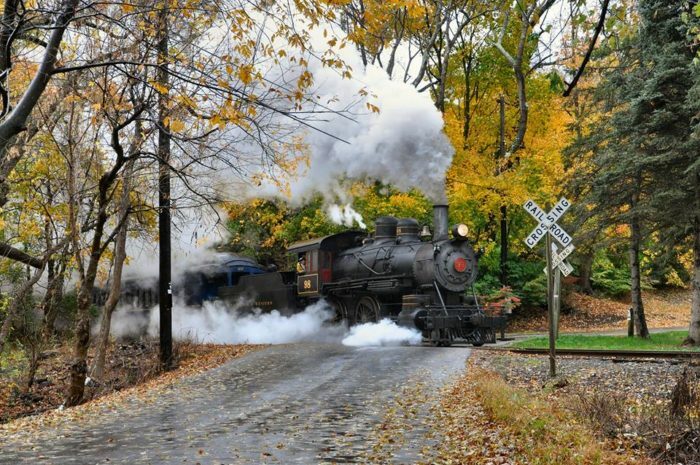 But there is no train ride more stunning than their Autumn Leaf Train! Be sure to bring a camera - you'll want to capture these memories forever. Head out on miles of tracks that will take you to places you just can't see from a car. 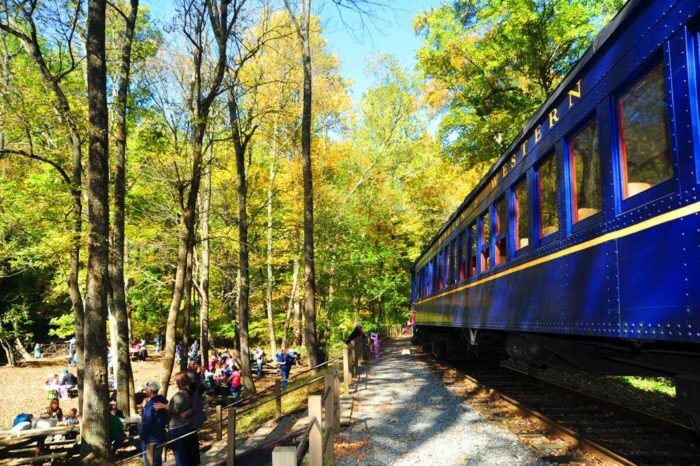 This fall foliage train ride near Philadelphia will take you miles away from it all in an old-fashioned way. 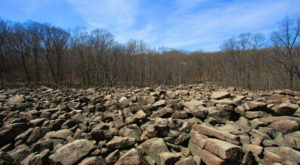 It's a great trip for kids and adults alike. 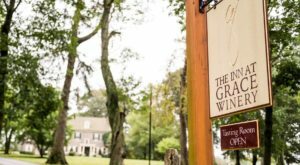 Delaware's Chateau Country shows off the underrated state's hills, meadows, and forests - and it's only about 45 minutes from Philadelphia! 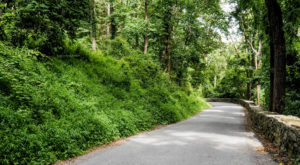 It's an easy drive to The Wilmington and Western Railroad, so this is one trip you won't want to miss. The Autumn Leaf trains begin in October, and will run on weekends. Towards the end of the month, when fall foliage is at its peak, they run the trains on Wednesday, too. 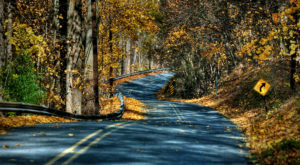 There are two ways to see the best fall foliage around - the Mt. Cuba train or the Hockessin train. The Mt. Cuba trip is shorter. You'll spend an hour on the train and have a half-hour stop at the Mt. Cuba picnic grove in a beautiful garden park. 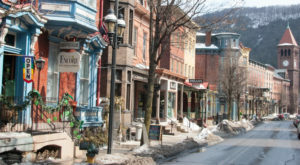 The other ride is longer; the full length trip runs for 2.5 hours and has a layover in the quaint town of Hockessin, where you can browse local shops or grab a bite to eat in one of the cafes. 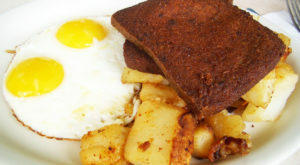 You can find Greenbank Station at 2201 Newport Gap Pike, Wilmington, DE 19808. Visit their website for more information and to book tickets!